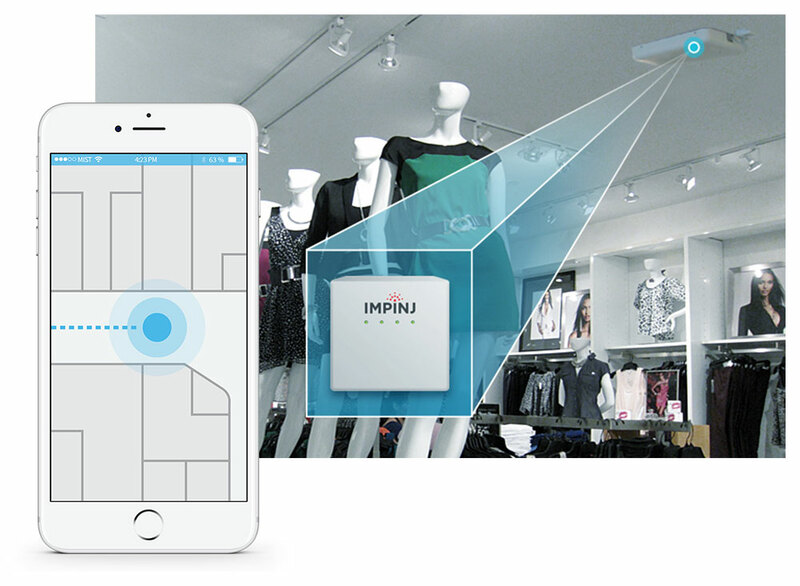 The Internet of Things is connecting brick and mortar retail workers and their customers to more information at their fingertips. Inventory statuses, shipping updates, promotions, news and events all can be received in store, in real-time. 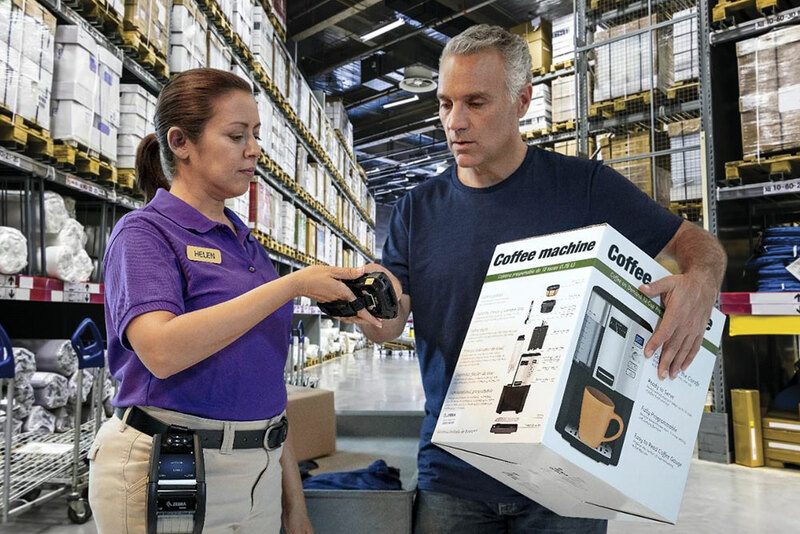 For store workers, operations both at the front and the back of the house benefit by the freedom of movement that innovative, retail-focused handheld devices bring to managing mission-critical tasks. Add to the mix workforce software, high-performance networks and other innovations such as BLE and RTLS, and every element of the retail experience becomes fully integrated and unified across all parts of the business. Consumers benefit the most in the long run, through improved customer experiences and by having greater control over how they make purchasing decisions. What is our typical buyer persona and how do we match technology to meet demand? How can we improve our workflows to increase the volume of customers we can serve? What areas of our business need to be better monitored to ensure inventory and their movements are best tracked to grow revenues? What information “behind the scenes” would be helpful to let customers know to help service their questions, raise their opinion of us, and ultimately grow sales? How can automation help the overall customer experience and what level of enterprise networking do we need to power it all? ScanOnline can meet these topics head-on while raising the bar on the expectations of your customers! 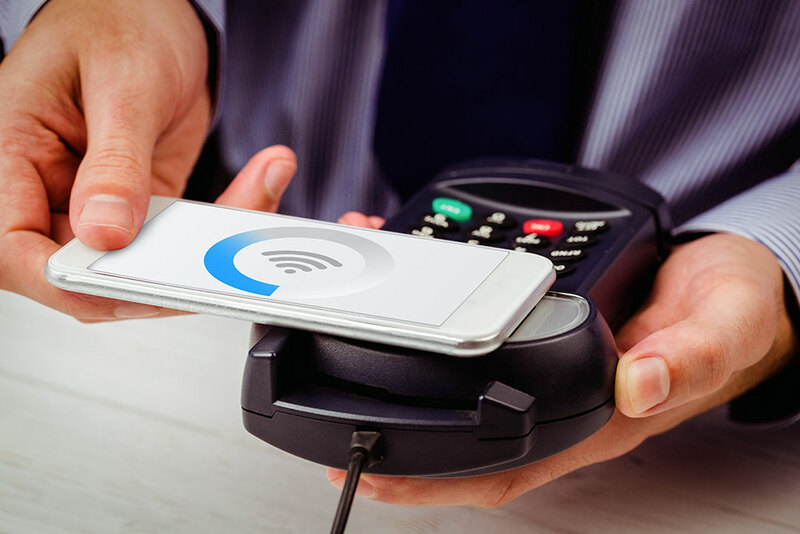 Create the Wireless Store – Consumers can use their smartphones for the latest updates, while employees can do more from the floor and stay better informed. 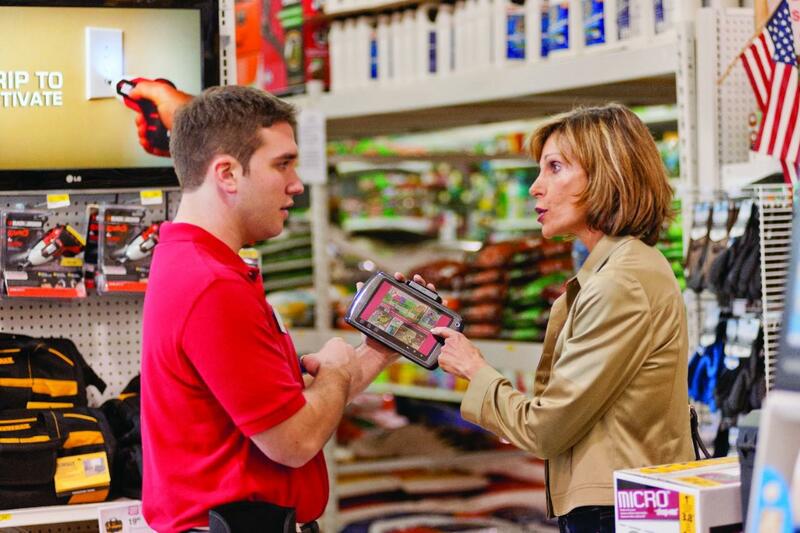 Workforce Specific Handhelds: All staff – from cashiers and merchandise workers to management can do more with the right mobile devices; scan items, take pictures, look up store information, pull up shift schedules and so much more on the go. 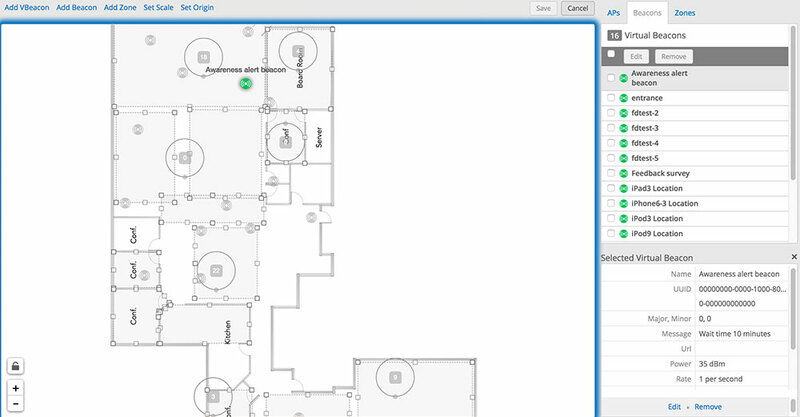 Pinpoint Locationing; WiFi, BLE and/or RTLS: The strengths of our networks are critical to running any business, but with Bluetooth Low Energy systems and/or Real Time Location Systems, you can narrow down information and specific locations quickly. Merchandising and Inventory – Live updates of stock levels and inventory availability, plus know where in-house assets, like mobile devices, are (and who has them). 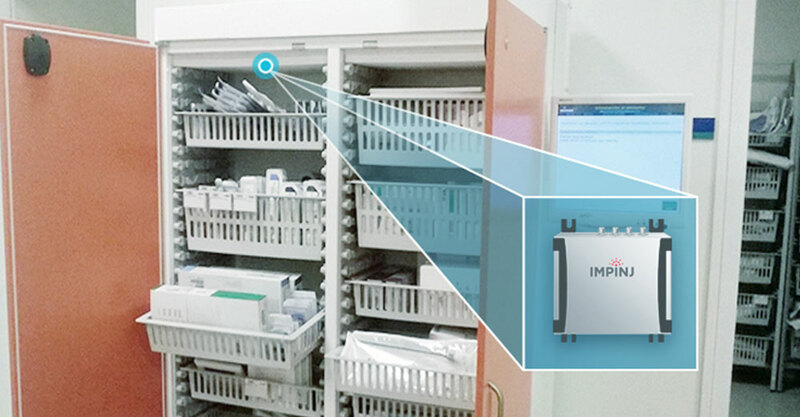 Real Time, In Store, Location – Find instantly where anything or anyone is, whether on the show floor or on the shelves in storage. 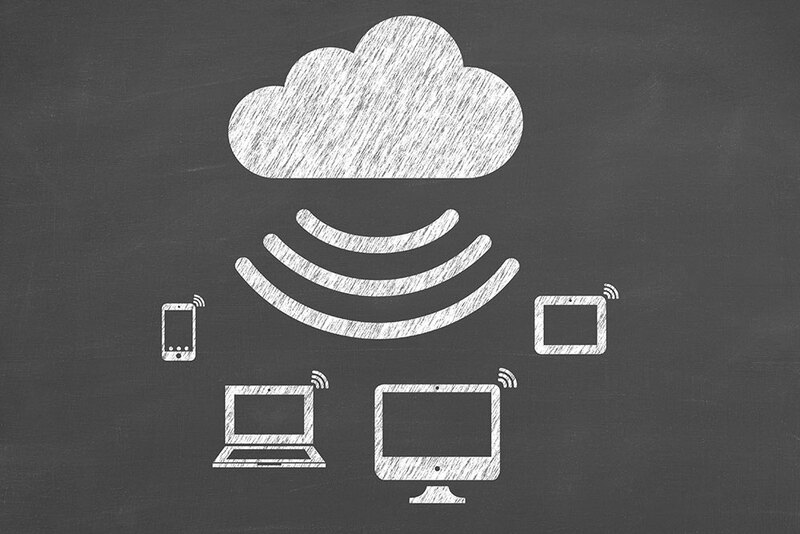 Simple Network Management – The latest wireless networks come fully loaded with user-friendly network management software, perfect for any tech background. Turn-Key, Tech Centric Stores – Run your store more efficiency, and make the shopping experience a joy, with our professional services to set you up for success from the start. 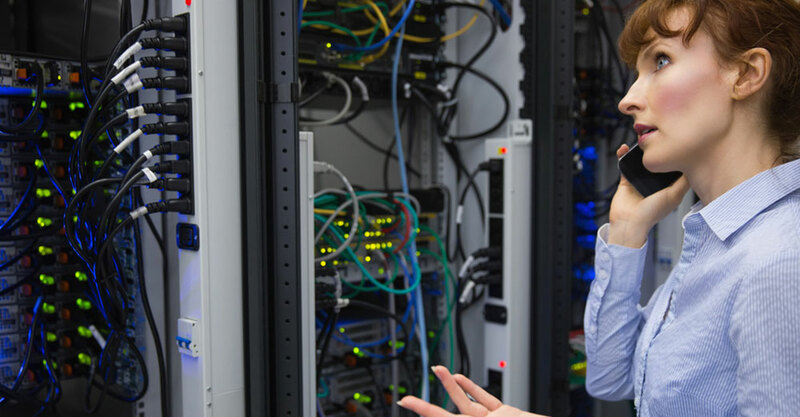 Troubleshooting Without Delay – Stores lack the technical resources on demand that other enterprises do; get solutions to issues quickly, without a major hit to your business. Help Within Reach – No matter where your store is, or if multiple need a hand, ScanOnline has the resources across the US to mobilize around your needs.